I welcome you all to another celebratory posting as we move closer to monumental commemoration of the Hebraic Passover. This time is set for recollection and reexamination of one’s self. Fasting & prayer is key leading up to the Passover. In continuation already set by the first day of the Samint/Shabua (loosely translated; the week); we begin the 2nd level of the count in Abïy T’zōm – አብይ ፆም/ዓቢይ ጾም. ([YeAbiy Ts’om Minbabat : Zeymawoch’na Sibketoch]) = The Readings for the “Great Fast” : Times of the Teachings/Preachings/Sermons. 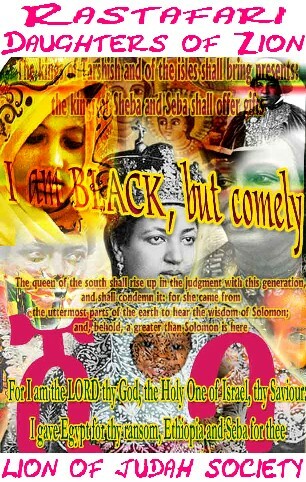 RasTafari Renaissance continues to celebrate in the Tewahedo faith the “Great Fast,” or Abíy Tẓ’ōm – ዐቢይ ጾም / ዓቢይ ጾም. This period in the Ethiopian & Eritrean Churches, which are also known as the “Tewahido/Tewahedo” churches clustered with the other Orthodox sister churches (ie. Greek Orthodox, Syrian Orthodox, Russian Orthodox etc etc) have similar practices which have orderly examples in which they observe this time leading up to Passover; known to the greater world as “Easter.” You may know of this time especially in the West, that leads to Easter. 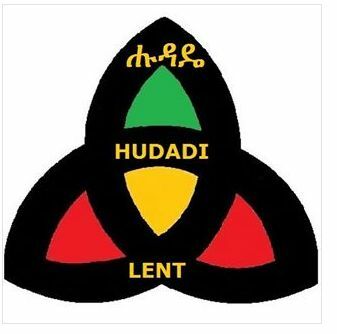 To the Ethiopian & Eritrean Orthodox Churches, Lent (Hūdădæ – ሑዳዴ) Abíy Tẓ’ōm, means a period of fasting when the faithful undergo a rigorous schedule of prayers and penitence. This fast is observed with greater rigor than any other fast and it is a test of one’s Christianity. One who fails to keep it is not considered a good Christian. Properly observed it nullifies the sins committed during the rest of the year. The faithful should abstain from all food except bread, water and salt. It consists of about 56 days (opposite of the Western Christian – 40 days), all meat is forbidden, and also, what are called “lactina/lactose;” milk, butter, cheese, eggs, etc, by practical sense. This fifth week’s readings, focus on verses from the Book of Matthew chapter 24: verses 1-35. Each week of the Great Lent has its own name associated with what Christ did or taught. 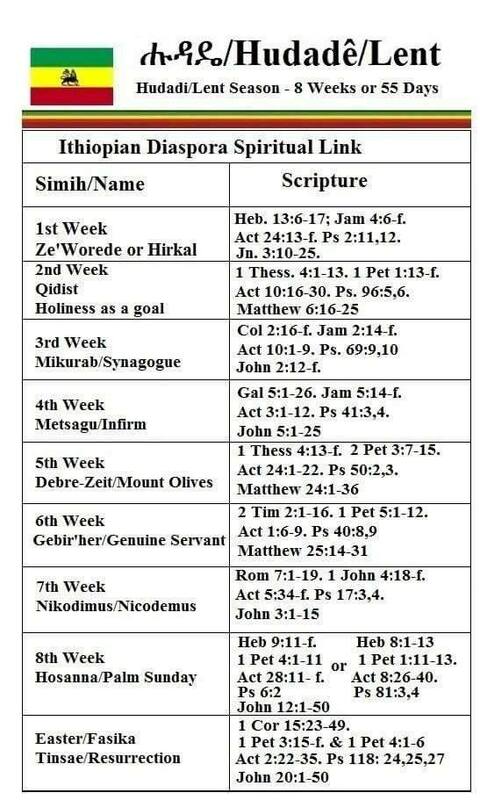 The names and the corresponding part for readings, of the bible are shown below with each Sunday heralding the beginning of each week & focus reading. [NOTE:] Usually, small children of are excluded from these practices until the age of maturity has surfaced. Fasting is appears in many religions around the world, but, as ones would know, in the west it has lost its rigour for the majority of peoples. However, in the Ethiopian/Eritrean Orthodox church & to the extent of the other Orthodox churches of the east; there are many fasting days through the year. In the most strict observances, all fasters would be vegan for half the year. The longest of the fasts is our topic here in the Hudade(i)/ Abiy Tsom season. So, as the Lenten Fast or the “Great Fast,” leads up to Easter/Passover it is variously known in dfferent forms, and the majority of adherent of the Orthodox churches approximately fast for these 55 days every year.